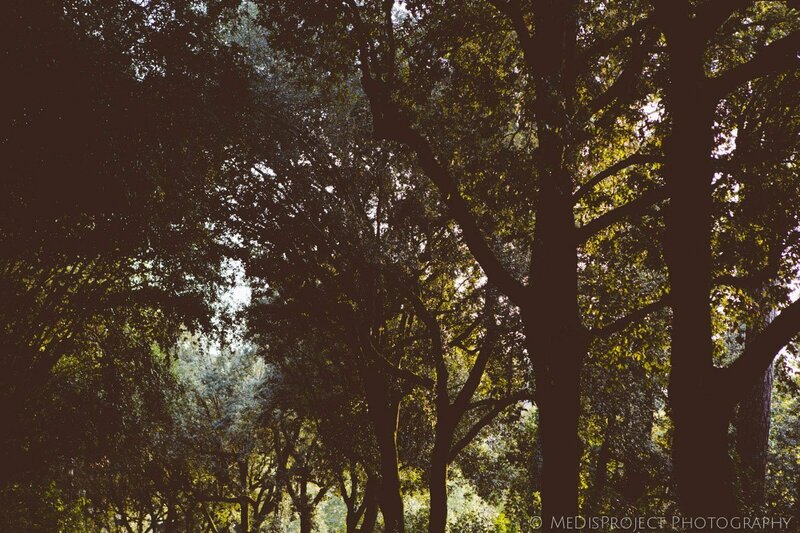 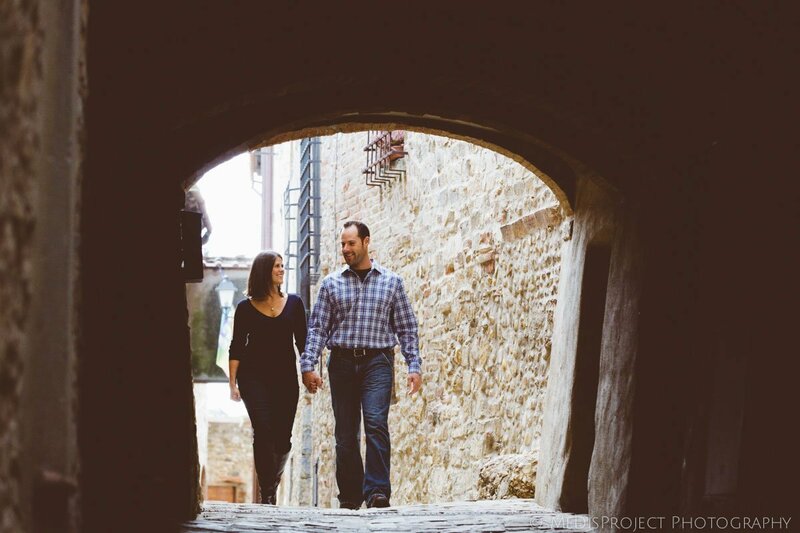 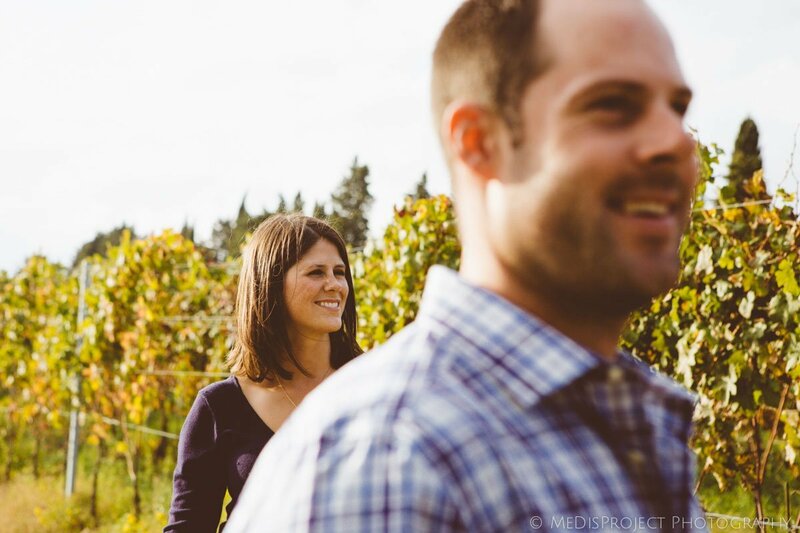 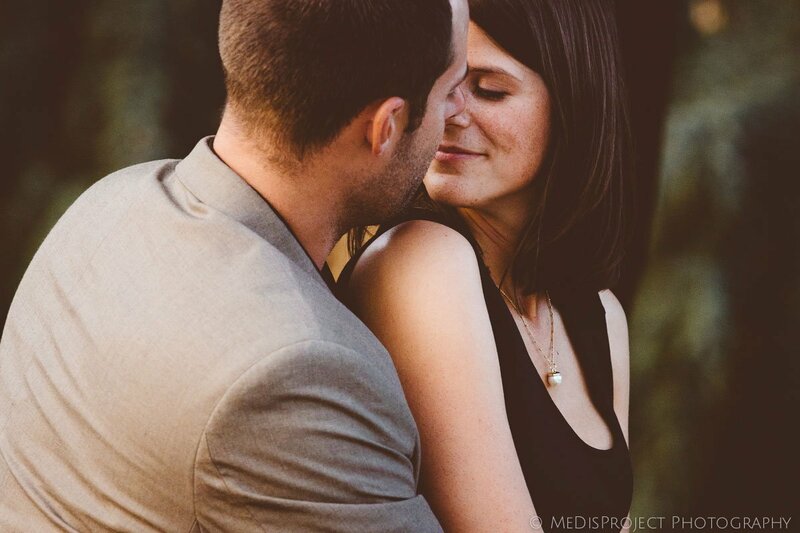 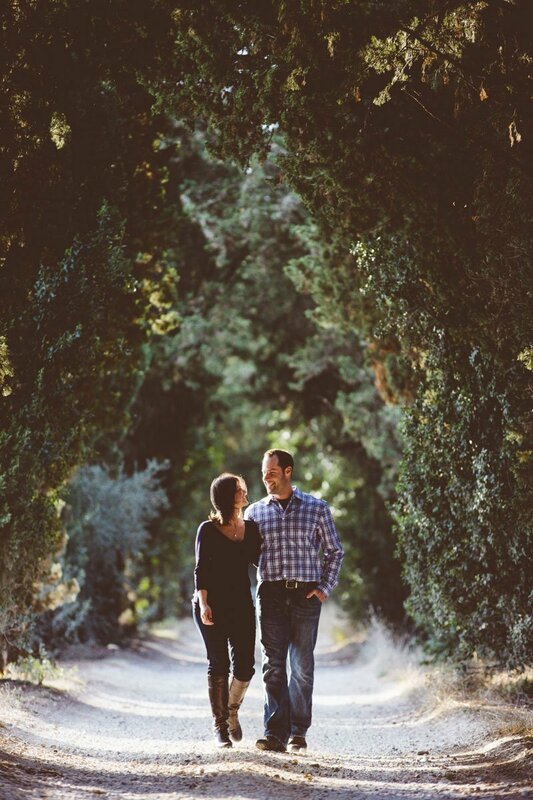 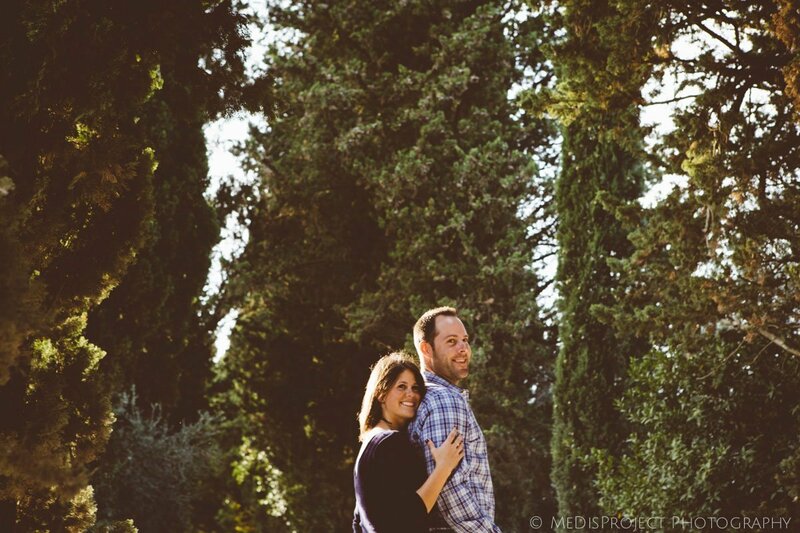 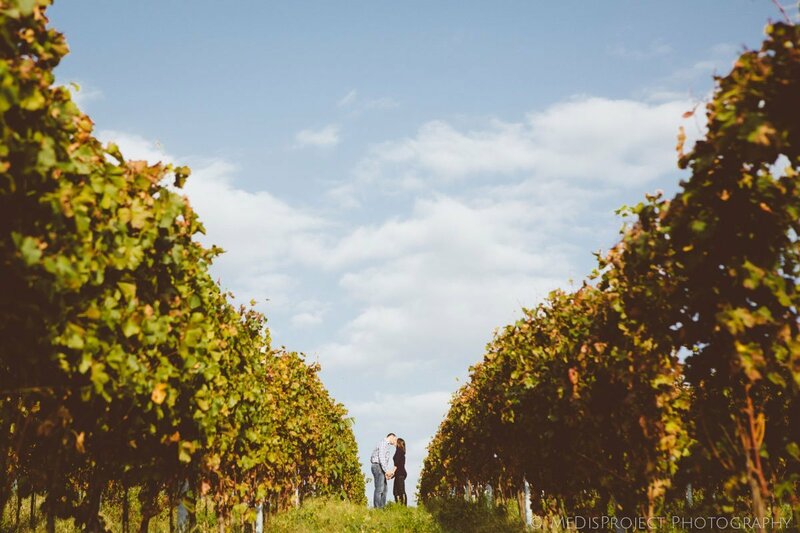 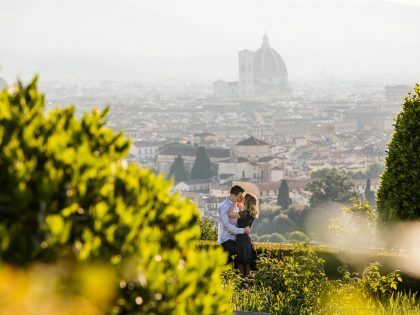 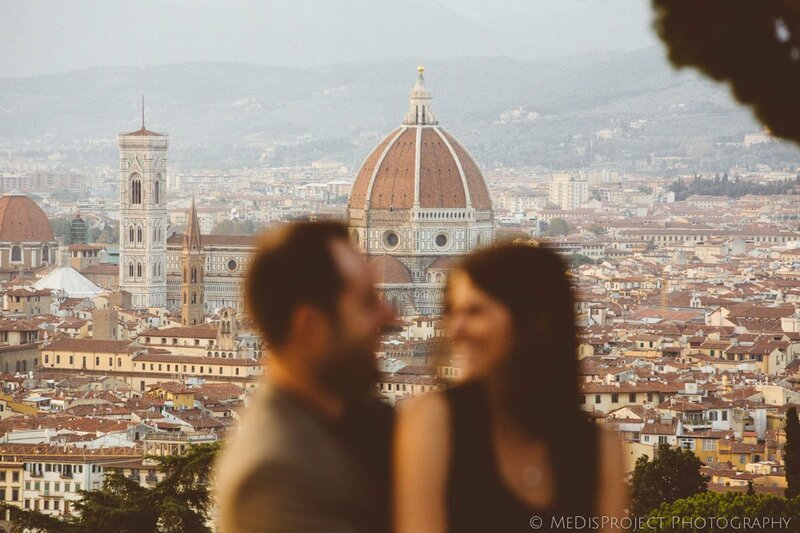 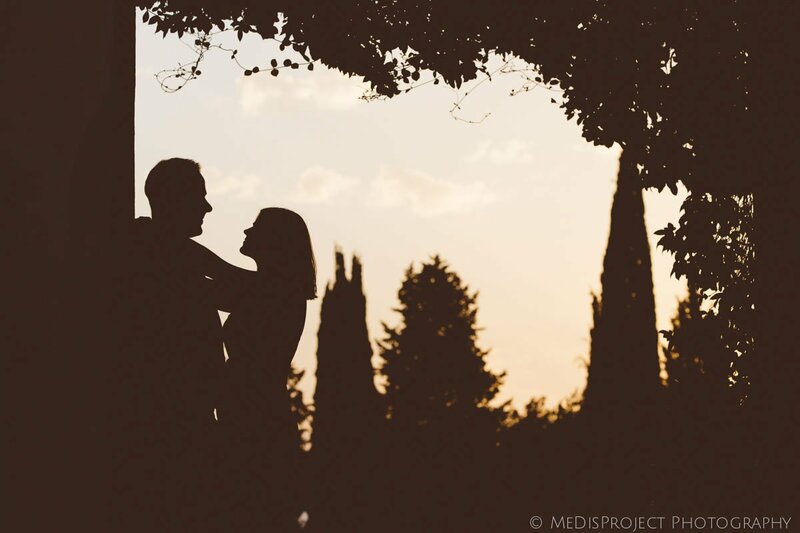 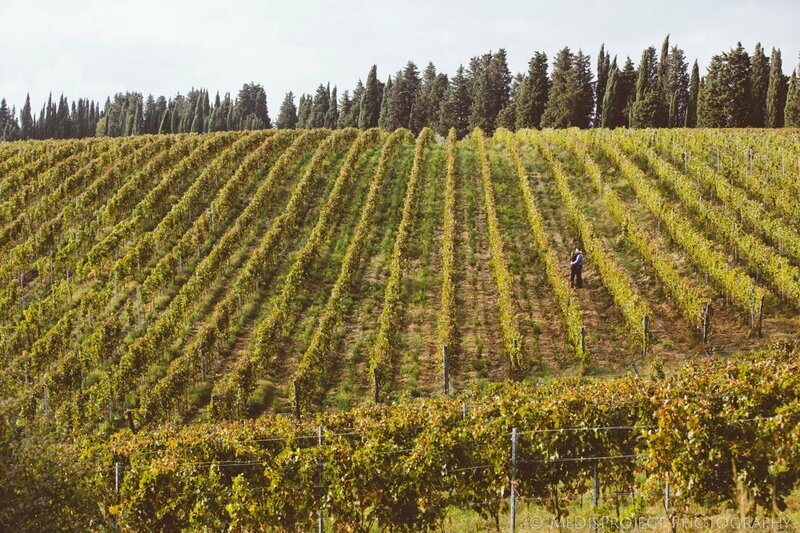 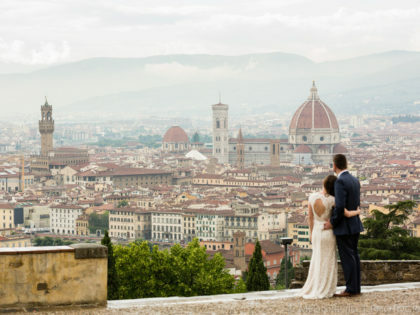 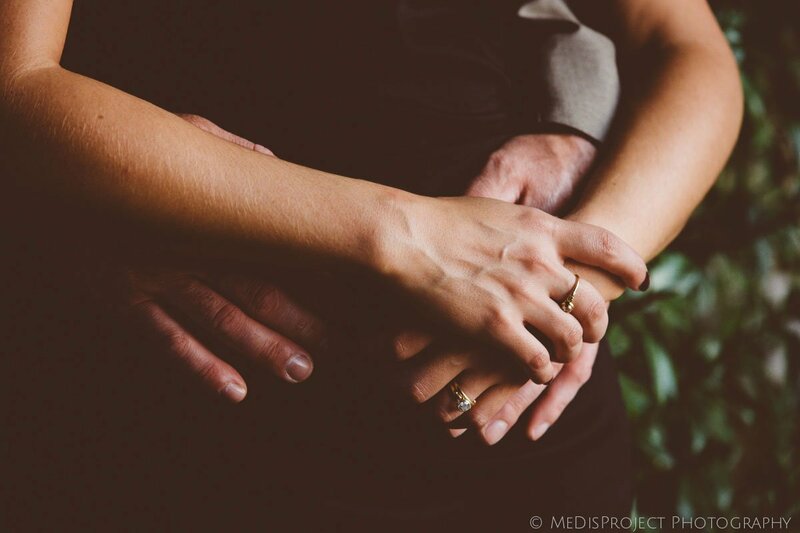 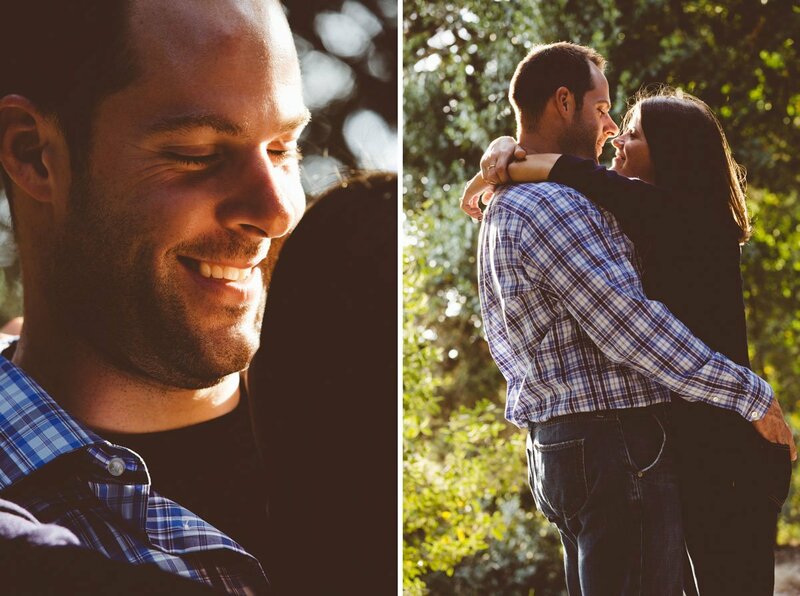 Autumn and Chris came in Tuscany to celebrate their wedding anniversary, and contacted us for a Love story photo session. 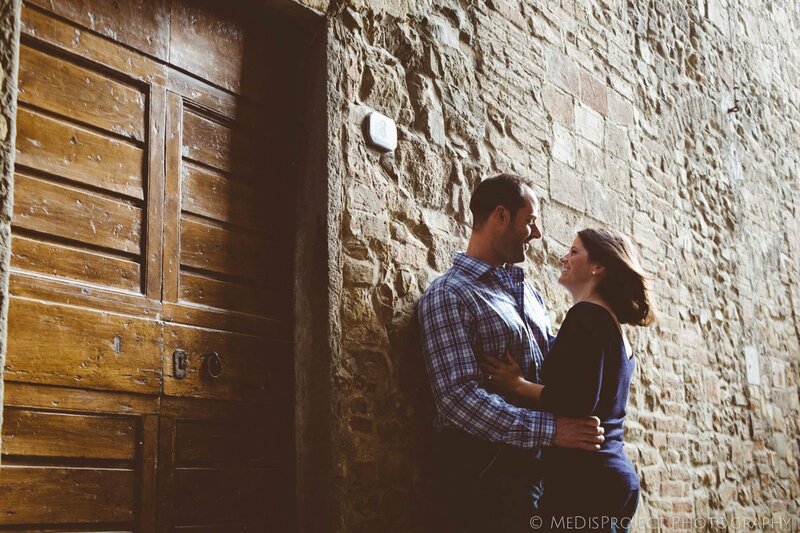 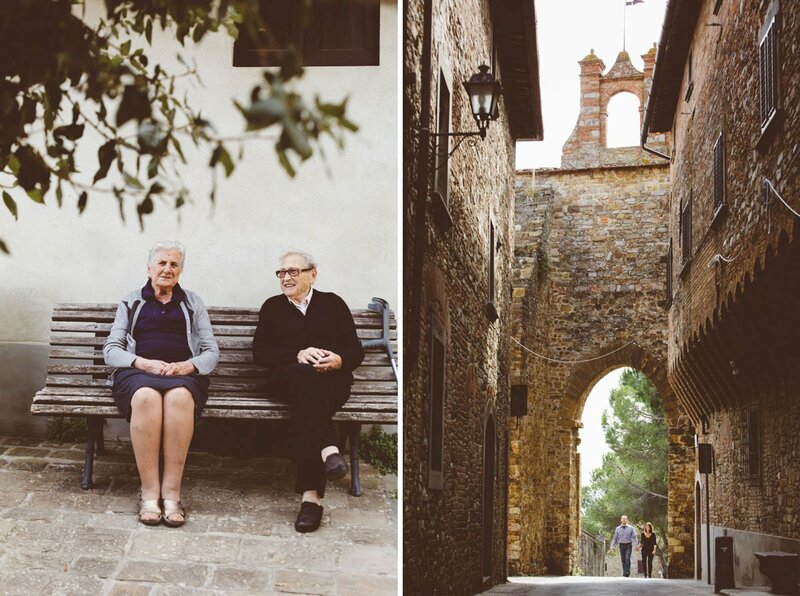 We met them in Barberino Val d’Elsa and took them in the surroundings of this cozy historical town to have some nice image in the natural fall colors. 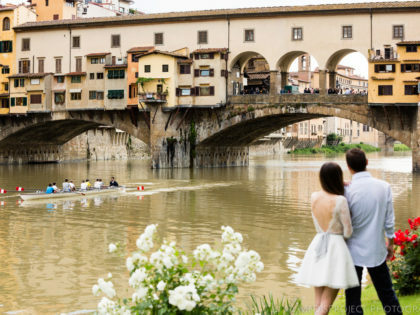 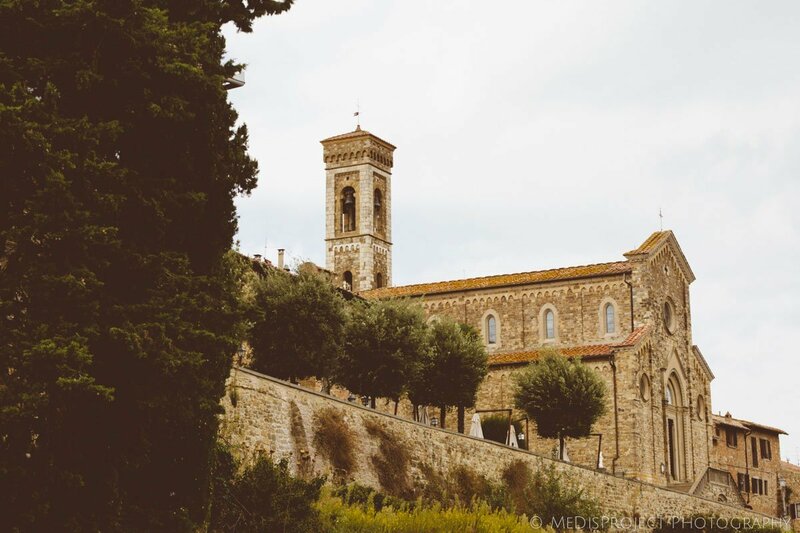 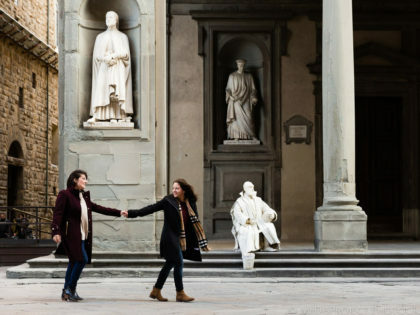 Then we drove back to Florence and… 🙂 here’s the selection of our favorite photos, enjoy!